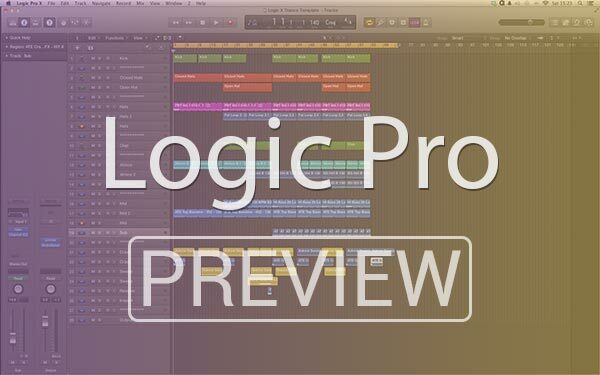 Here I have designed a Trance template for Logic X. In this template I have used Bass, Hats, Atmosphere, Kick, FX to create a nice 2 minute intro of a Trance track. 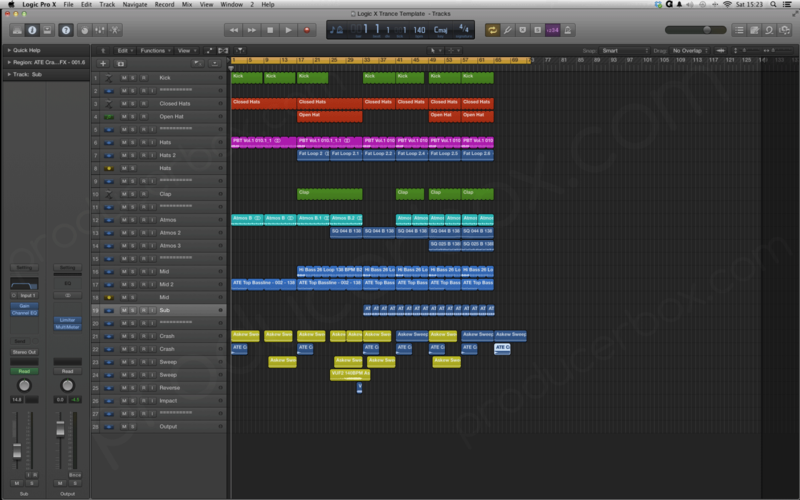 You can see how a professionally mix Trance track is put together by the use of layering, fx, bussing in Logic X. Learn from this template and make your own tracks to a professional standard. Don't forget to rate this Item after you buy it! Sorry, but can you send me the midi files for the bass and arp melody. I payed 30 euro for just samples????? I but a lot of stuff from you, from this project I expect more then samples. Please send me the midi's. there is no midi mate. I used audio but no where does it state i used MIDI. Here is the Midi though after i worked it out. Thanks for the midi's Adam, honestly I'm a little disappointed, maybe I expect more then that. If I knew that before I buy Mental Asylum Style Trance Template. Because I buy all your stuff before, maybe you can send me Mental Asylum Style Trance Template. Hope you will think about it. Why are you disappointed mate its a trance template for Logic X with Kick, bass, atmosphere, fx and now midi. It has everything it describes in the info section of the template. Email me at adam@adam-ellis.com for an offer il give you as i dont want to disappoint anyone.